A friend of yours is a friend of ours! 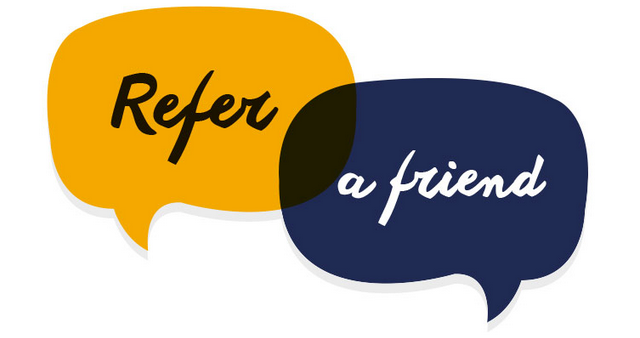 If you introduce a friend you can get 20% off your next treatment with us. Must be a new patient and booked for 1 hour session minimum (offer ends June 2015). Make the most of this offer and start recommending Clinic4Sport to friends and family this Summer!